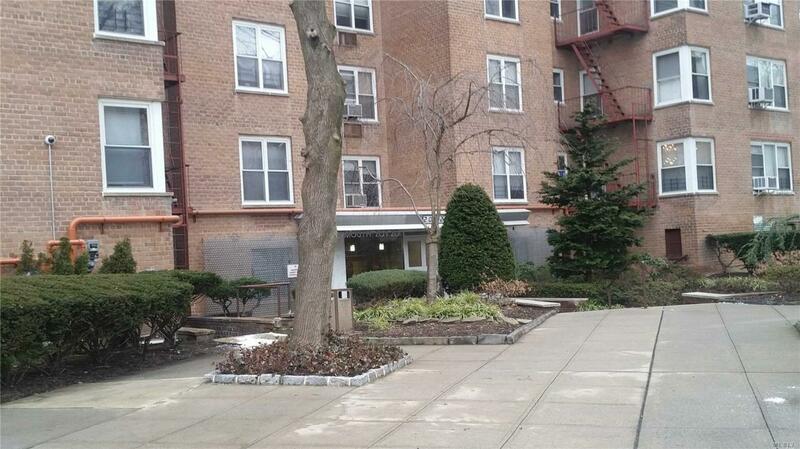 Sun Filled Large 2 Bedroom Apt With 1 Full Bath. Full Kitchen Reno With Stainless Appliances And Granite Countertops. Hardwood Floors, Excellent Condition. Closets Galore! Reserved Parking Available. Maintenance Includes All Utilities: Heat, Gas, Electric. Freshly Painted, Electric Updated. Listing courtesy of Kennedy Real Estate Group.